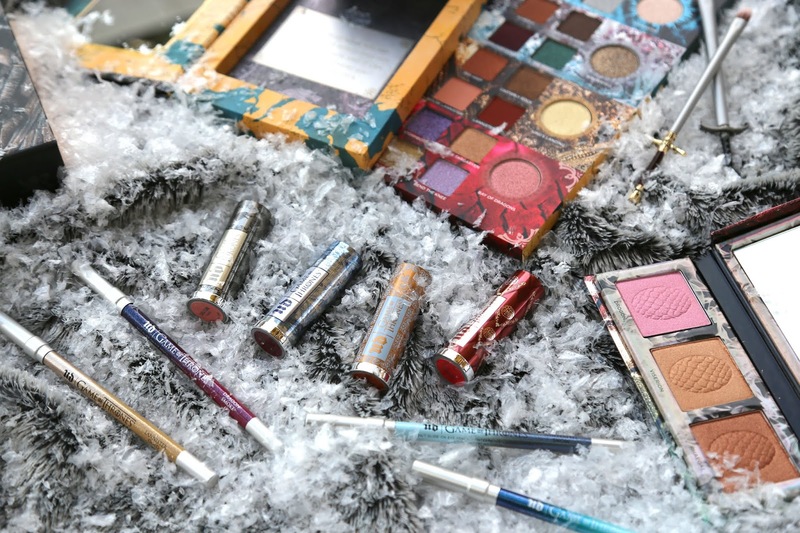 Beauty Blog Coalition $400 Giveaway! 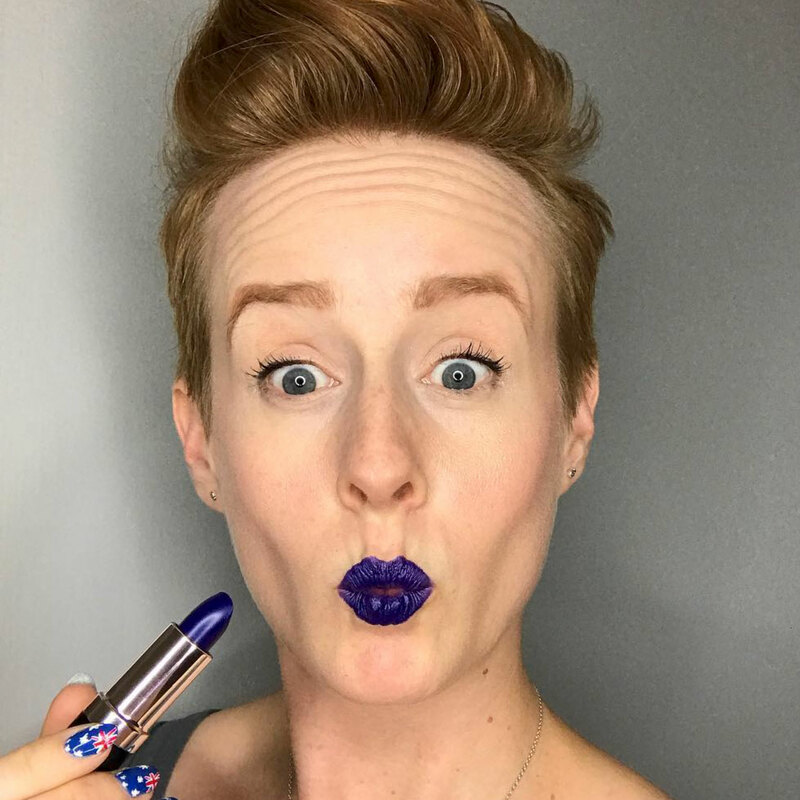 The Beauty Blog Coalition is at it again! We want to give one lucky reader a $400 USD gift card just for being cool! Well, just for being cool and filling out our survey. It's totally anonymous and should be quick and easy to fill out. Think of all the beauty products you can buy with $400 if you win! Woo hoo! Important: Please only fill out the survey ONE time - even if you see it on another blogger's website. Entering multiple times will invalidate all your entries. By entering, you agree to the official rules here. This giveaway is open to all countries. Ends August 1, 2012 at 12:01 am PST. Enter the survey below - everyone that enters gets an equal chance to win! I can't wait! Thanks for doing this! I'm unemployed and have bills coming up soon, I'm keeping my fingers crossed so tight for this!! I'll be able to get some extra groceries for a few weeks if I do! Brazilian/Brasilian Flag Nail Art Tutorial! American Flag Nail Art Tutorial! British Flag Nail Art Tutorial! We Can't Stop Here...This is Batman Country! NAIL ART REWIND — Bacon is Great! Go FOURTH and be Happy.